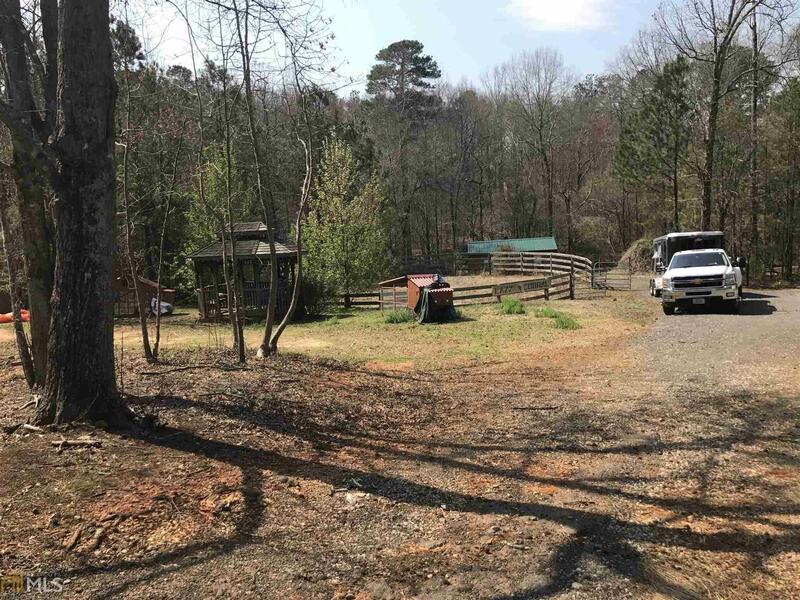 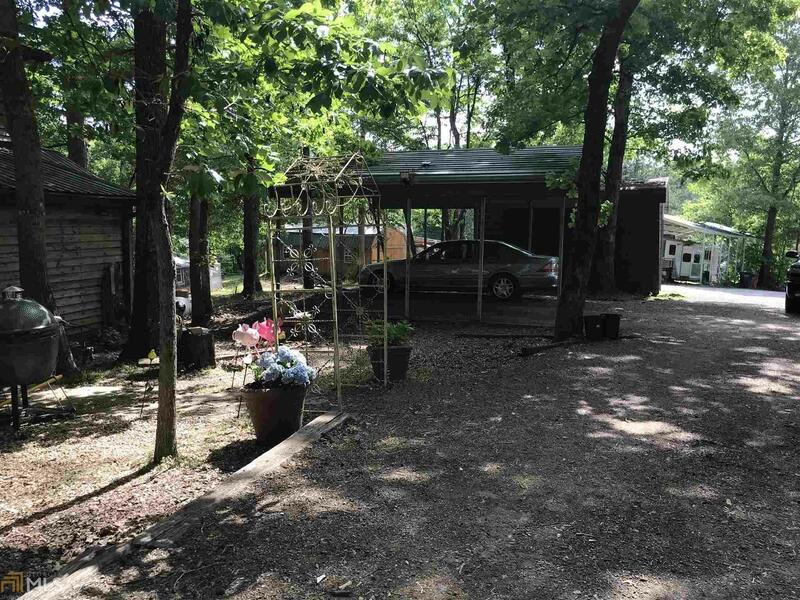 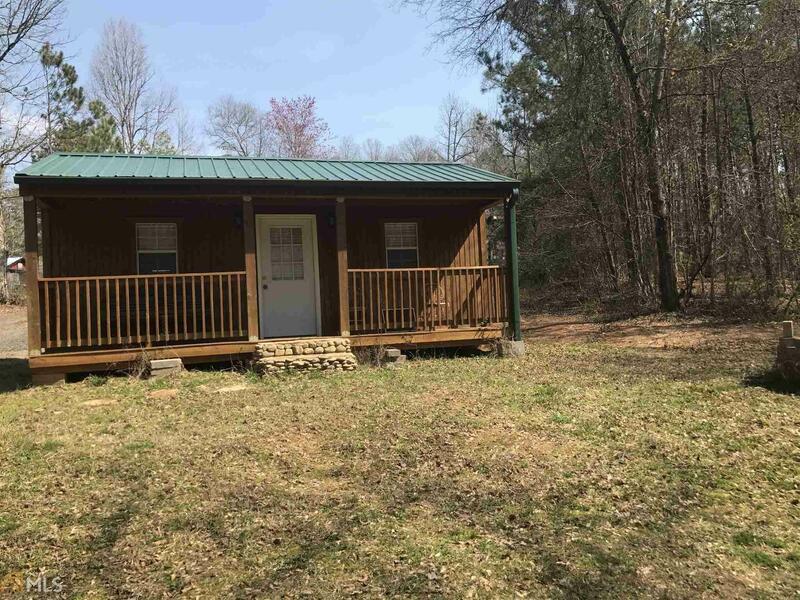 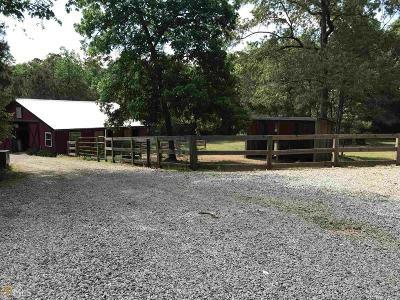 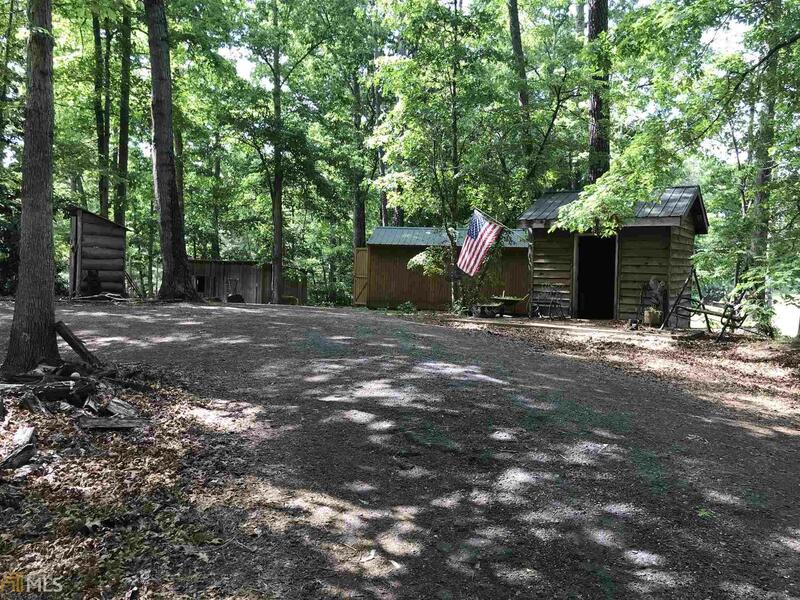 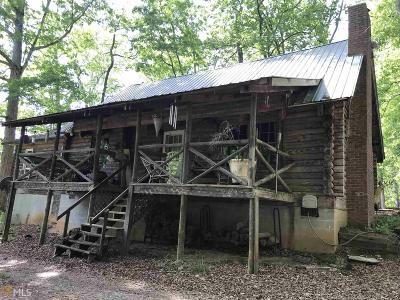 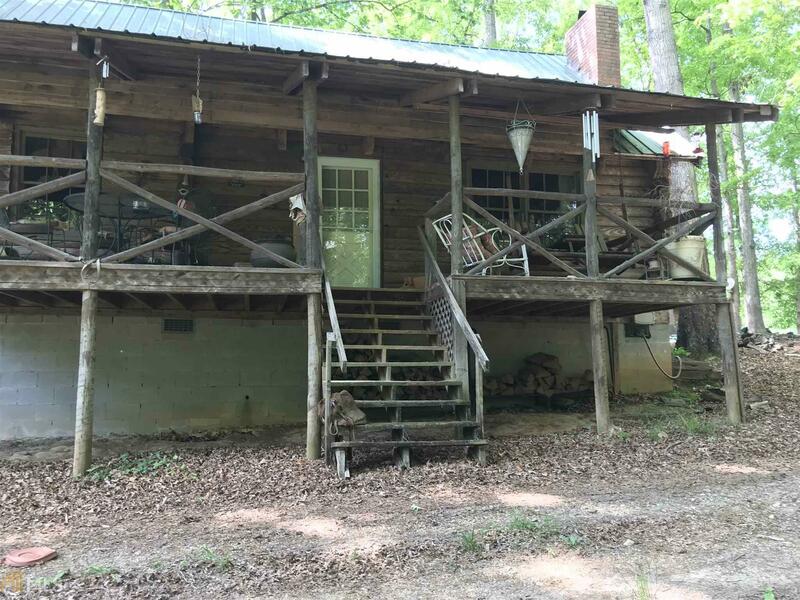 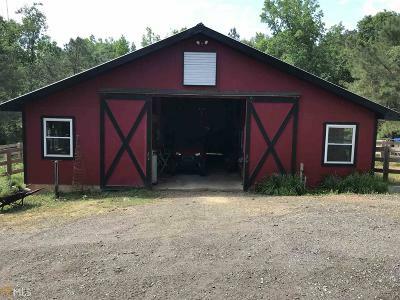 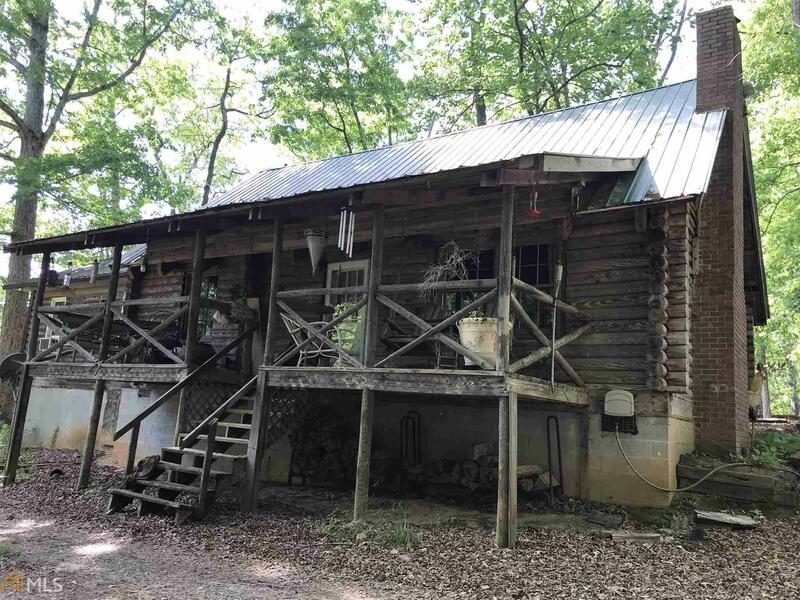 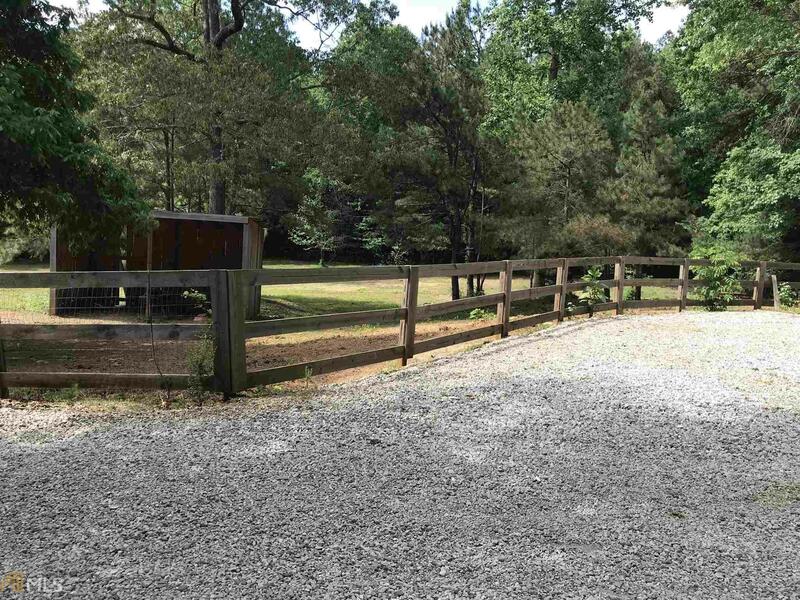 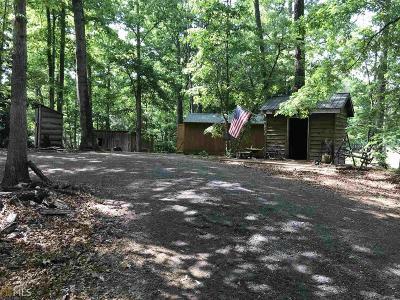 Rustic Farm living on 11.7 Acres in your own Log Cabin! 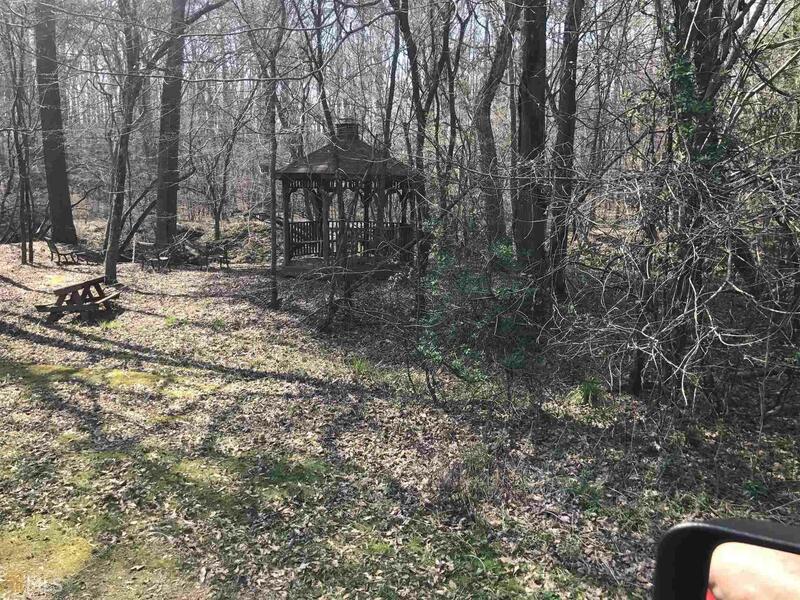 Property bordered by Settingdown Creek. 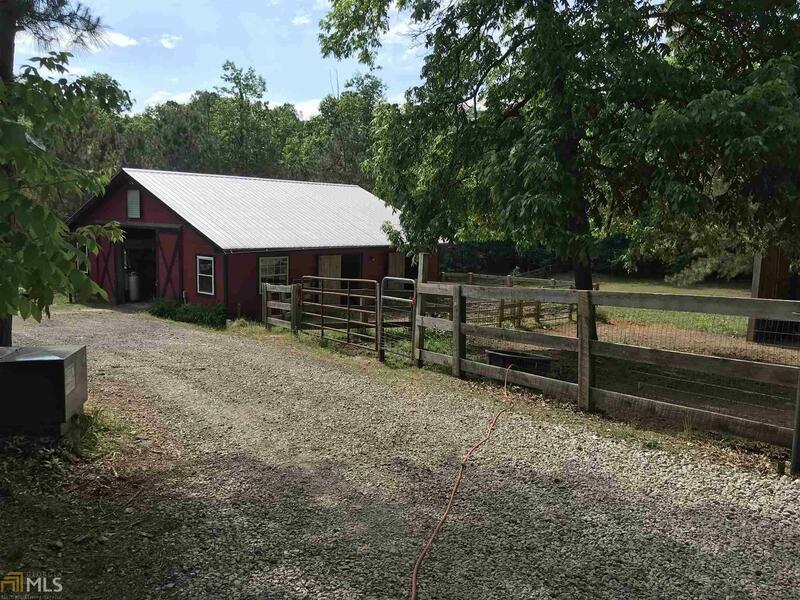 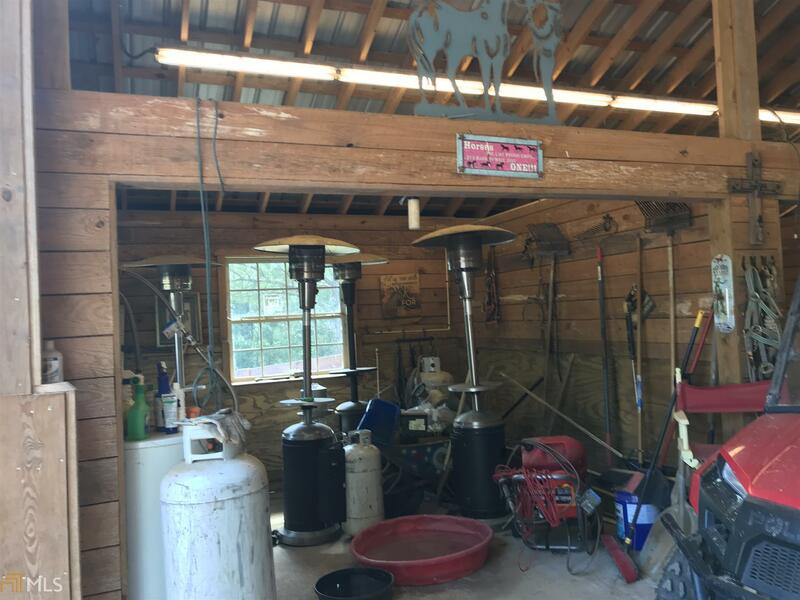 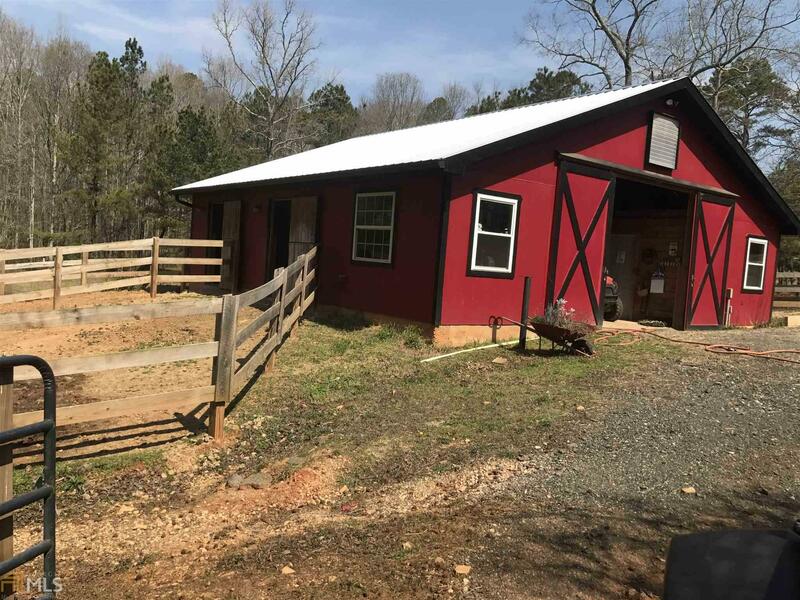 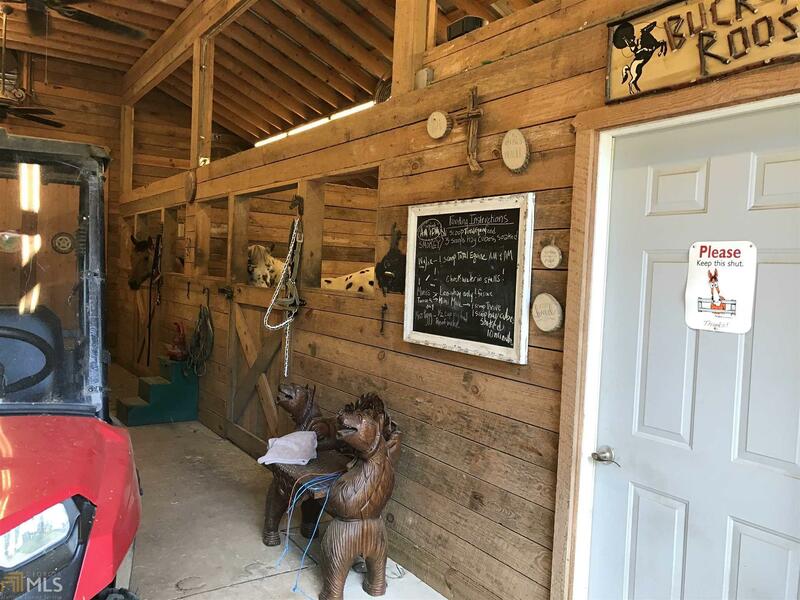 New 4 Stall Horse Barn with Tack Room & Wash Area. 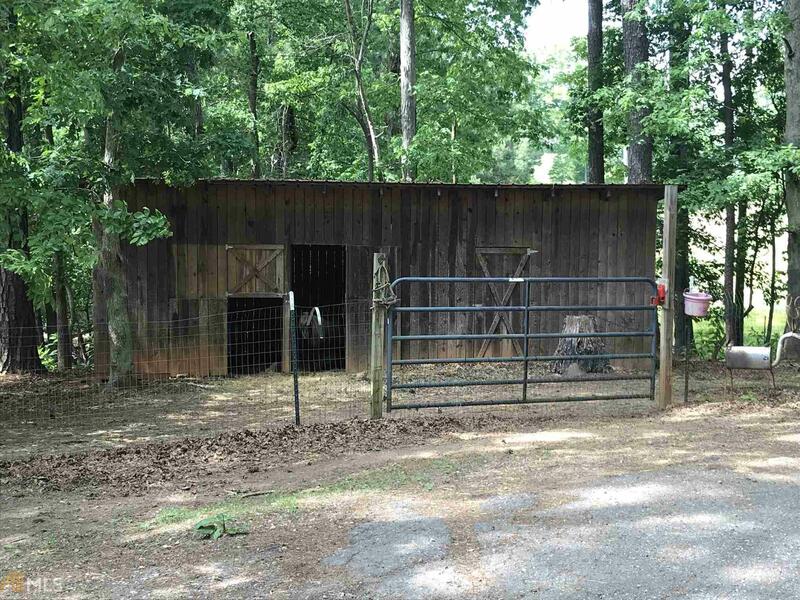 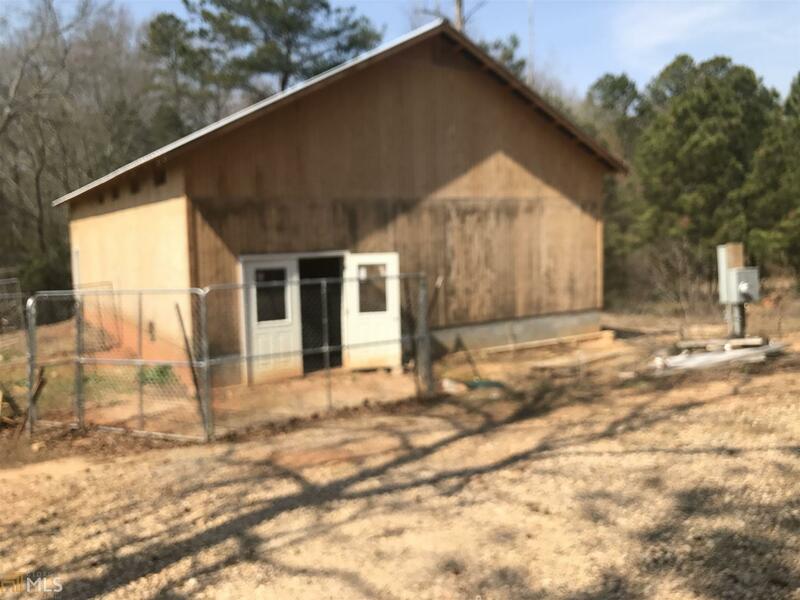 Second Barn for Horses with Chicken House. Third 2 Stall Barn & Hay Storage. 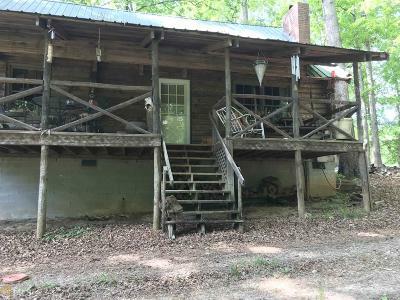 Guest Cottage near the Banks of Settledown Creek. 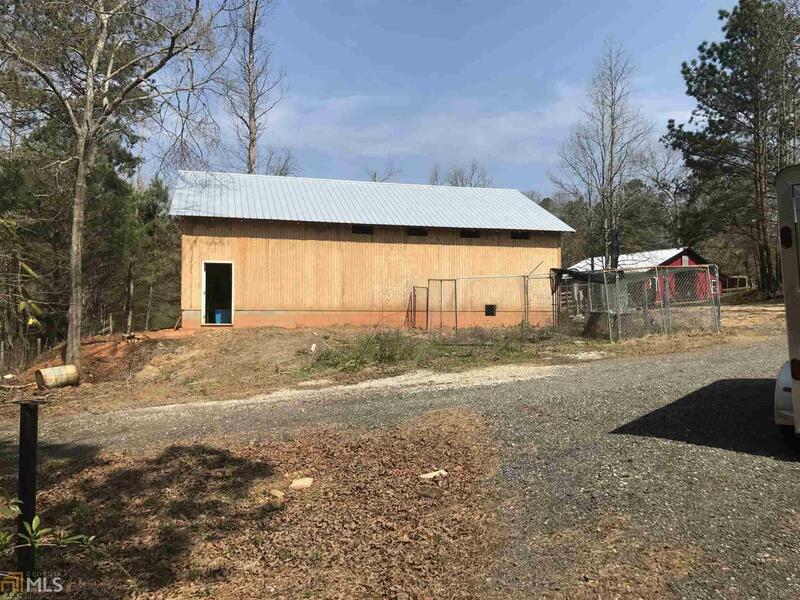 3 Storage Buildings & Ample Parking. 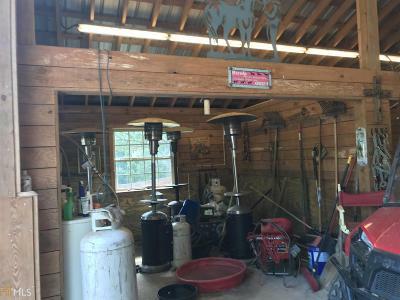 Directions: 400 To Left @ Light Hwy 369. 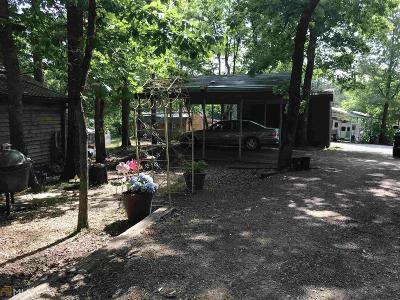 Travel 5 Miles Turn Left On Wallace Tatum Rd, Home Is Miles On Right. 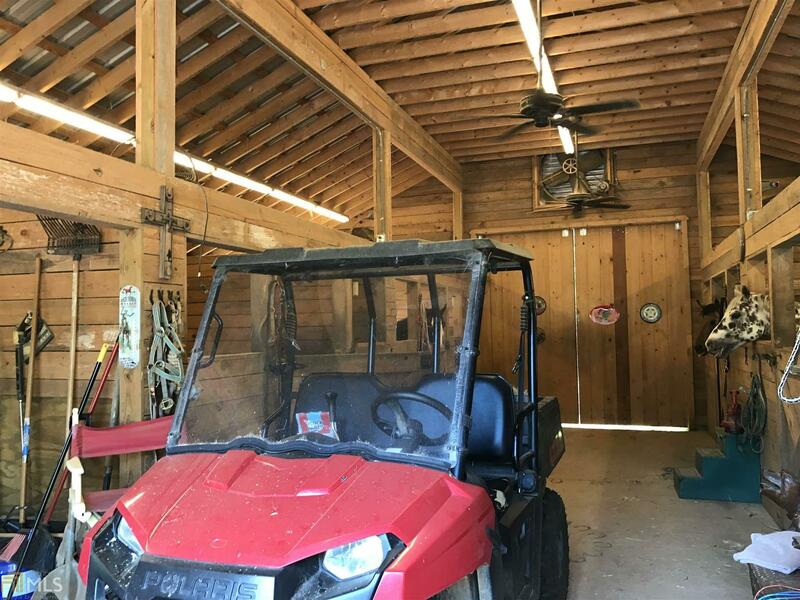 Go Up Drive Trun Right @barn Follow Drive Back To Farm.